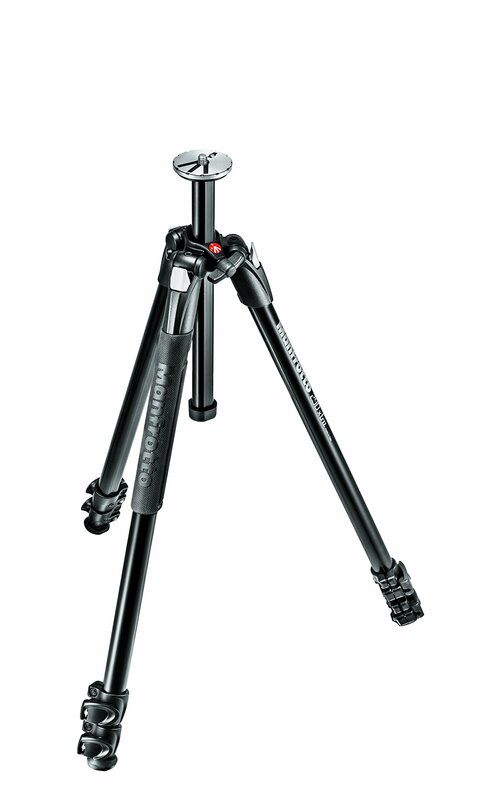 290 Xtra is the link between past and future: it’s still the classic rock-solid 290 tripod but it features new style and technical functions. 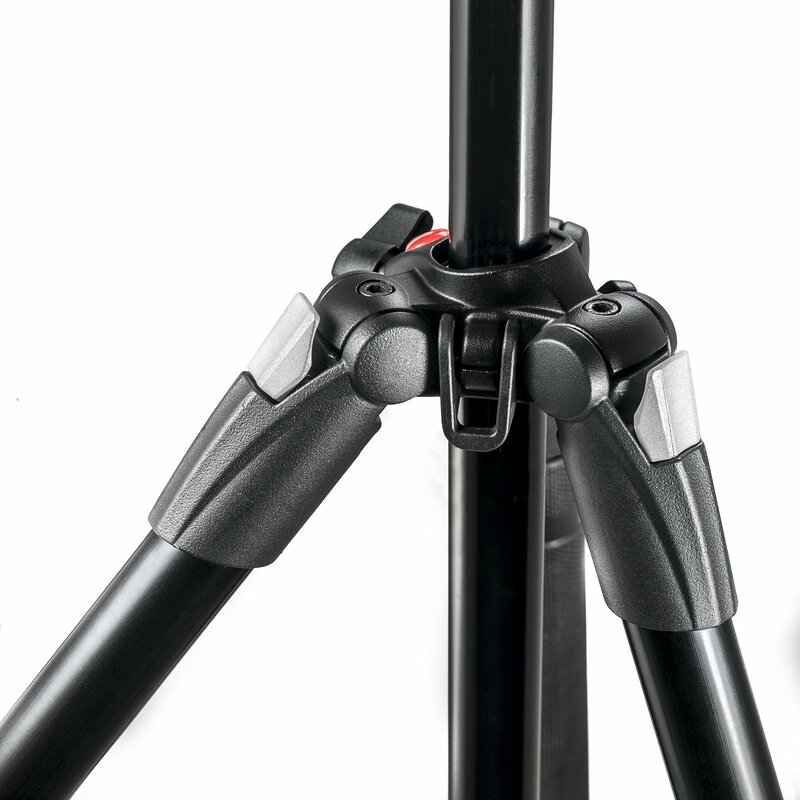 290 Xtra has become more flexible thanks to the new 4 leg angle positions that allow photographers to be much more creative. It maintains its solid body aluminum construction with exciting design update.